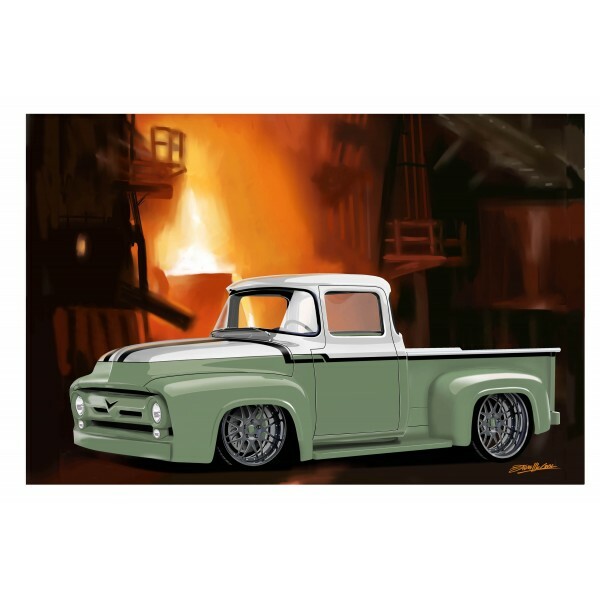 11x14 matted print of Ford pickup. Ready for framing and signed by the artist. 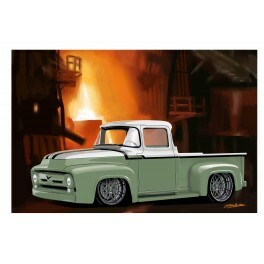 11x14 matted print of Ford pickup.